Timor-Leste is moving from recovery to development, following a violent transition to independence that left its infrastructure in shambles and its people in poverty. 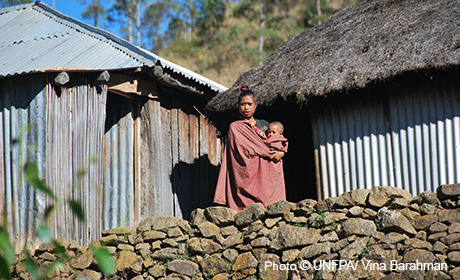 UNFPA has been providing support to the country since 1999, including partnering on a joint programme to promote gender equality and women’s rights. Though recent economic and social progress has been substantial, the country still faces high rates of poverty and maternal mortality, and struggles to keep pace with one of the fastest growing populations in the world.